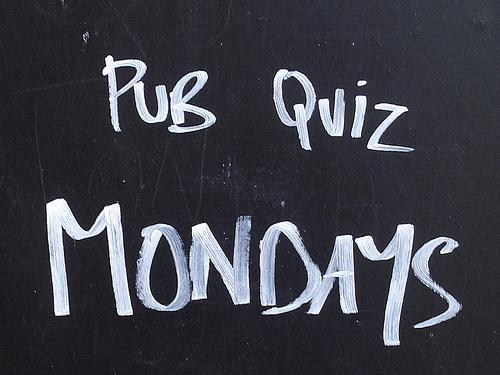 It’s the first Monday of March, so it must be time for the Monthly Monday Pub Quiz at the Geese and Fountain. Register from 7.30pm, pick up a picture round and then quizmaster Carl Woods will test you from 8pm. Dinners, pizzas and bar snacks available until 9pm.